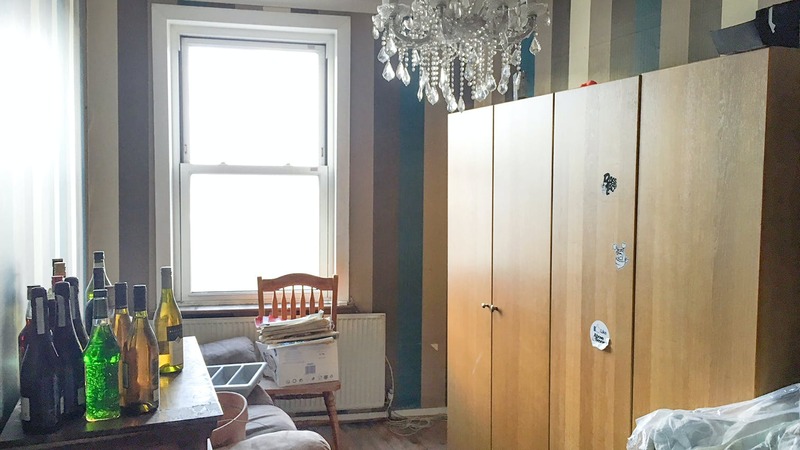 7 Hammersmith Road is located within the London Borough of Hammersmith & Fulham, an affluent residential area. 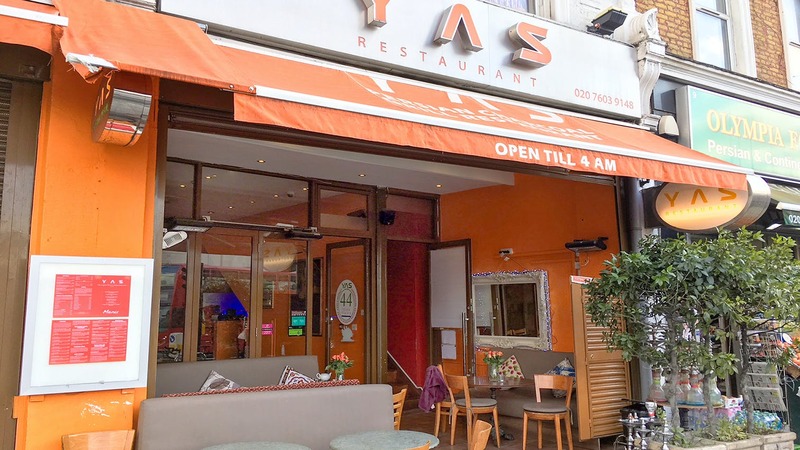 The property is situated on the south side of Hammersmith Road at its eastern end directly opposite Olympia Exhibition Centre and Olympia Overground station with connections to Clapham Junction to the south and Willesden Junction to the North. 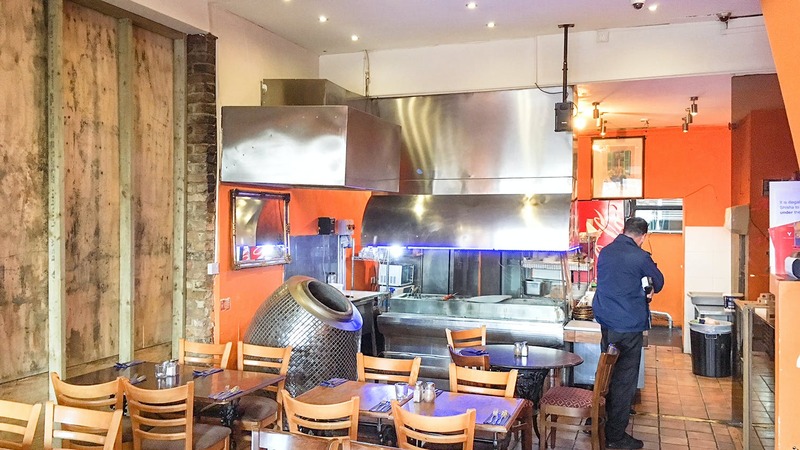 West Kensington (District Line) Underground station is a 10 minute walk away and Barons Court Underground station (Piccadilly and District Lines) is a 11 minutes’ walk both located south of the property. 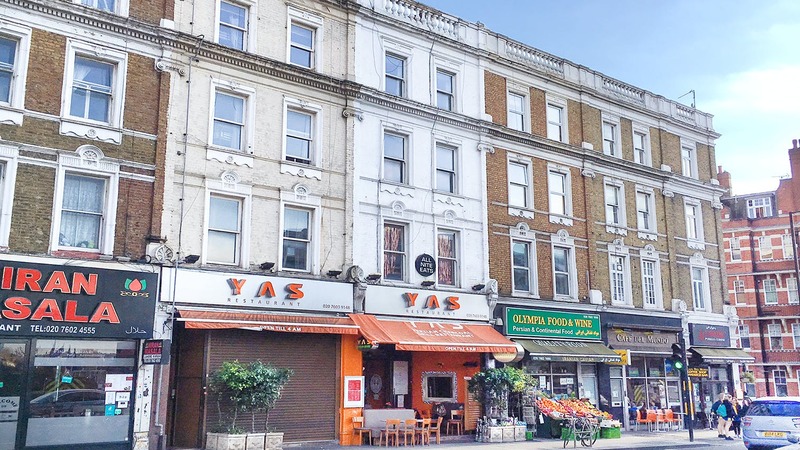 The property is situated in the middle of an attractive parade consisting of retail and residential properties. 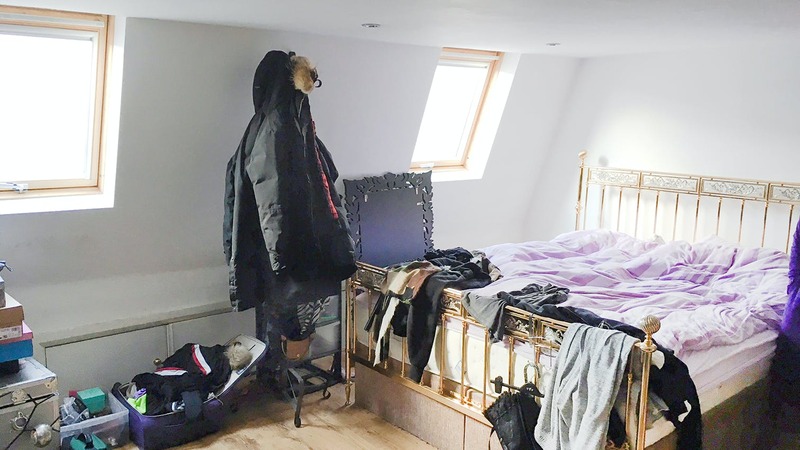 This mid-terrace building is arranged over six floors including basement, ground and four upper floors. 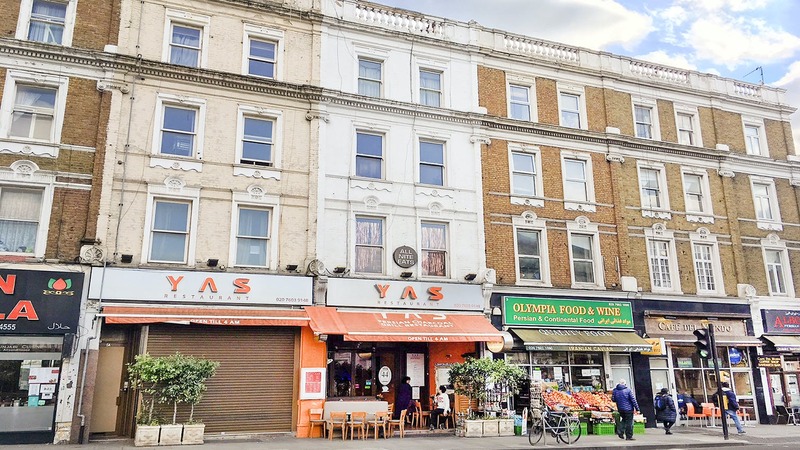 The ground and basement was previously trading as a Persian restaurant and the upper floors has been arranged as a single residential dwelling over 4-floors benefiting from a roof terrace on the top floor. 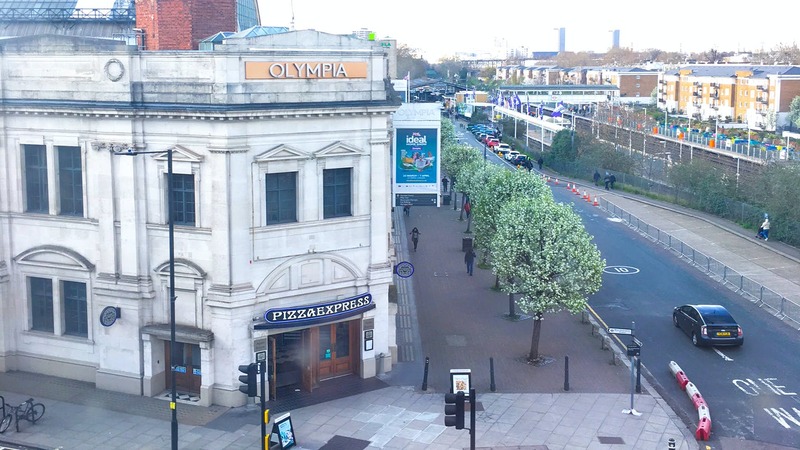 This is a rare opportunity to acquire an entire mixed use retail and residential freehold on Hammersmith Road, with the opportunity of developing the residential upper parts subject to planning and benefiting from the major redevelopment of Olympia Exhibition Centre which will significantly improve the surrounding area. 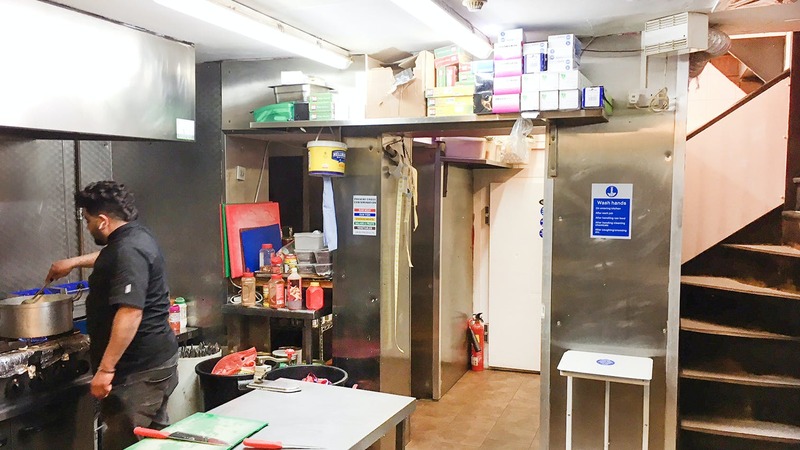 The property will be sold with full vacant possession.